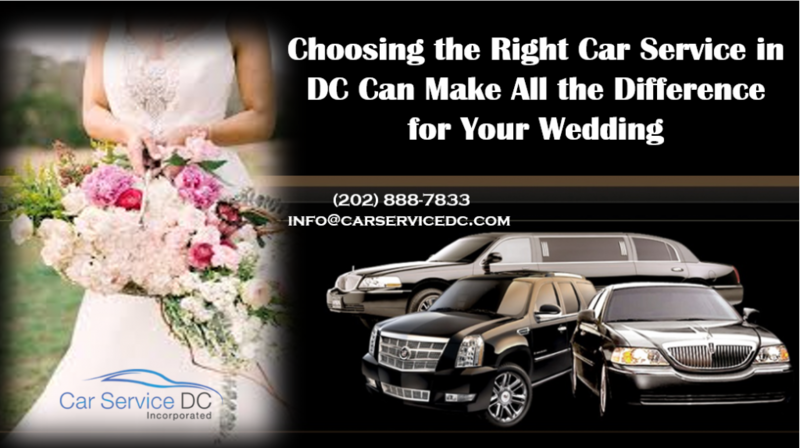 It’s one thing to choose a car service in DC for your wedding, but it’s another thing entirely to choose the right one. There are many companies providing transportation services for all manner of circumstances, from a quick ride across town to something as special and important as a wedding. 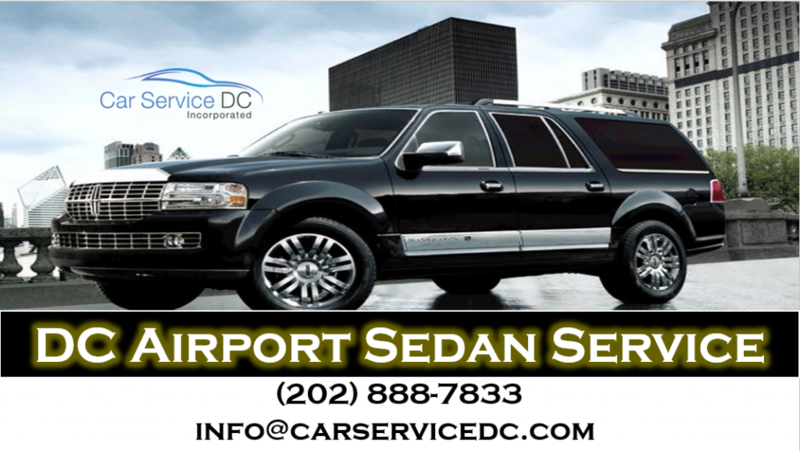 How can you find the best DC sedan service? You may start your search online by typing into a search engine, “find a DC car service near me,” but that doesn’t really mean much. Proximity to your current location or where the wedding will take place has no bearing on customer service, reliability, or safety. You should start by looking for experience. When you begin asking around, checking out the details about the company, see how long they’ve been in business. A transportation company that’s only been around for a couple of months should raise a lot of red flags. 10, 15, 20 years or longer is a pretty good track record for a company that provides transportation services. 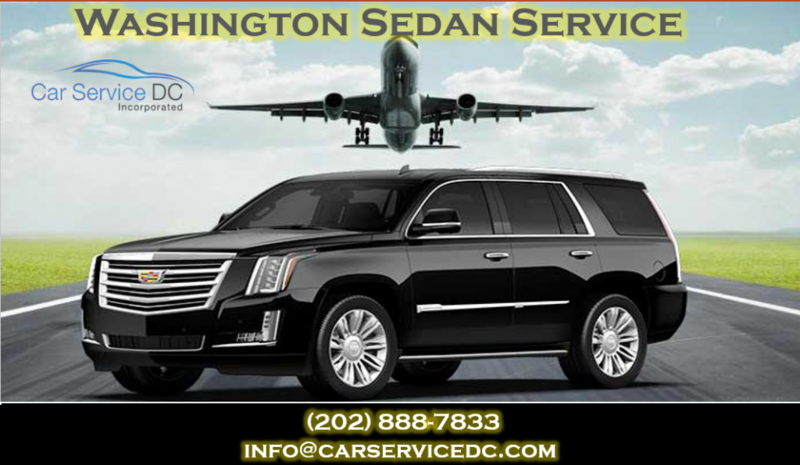 That means as a Washington sedan service, they probably not only have one of largest fleets of available limos, they also have safe, reliable vehicles and drivers.